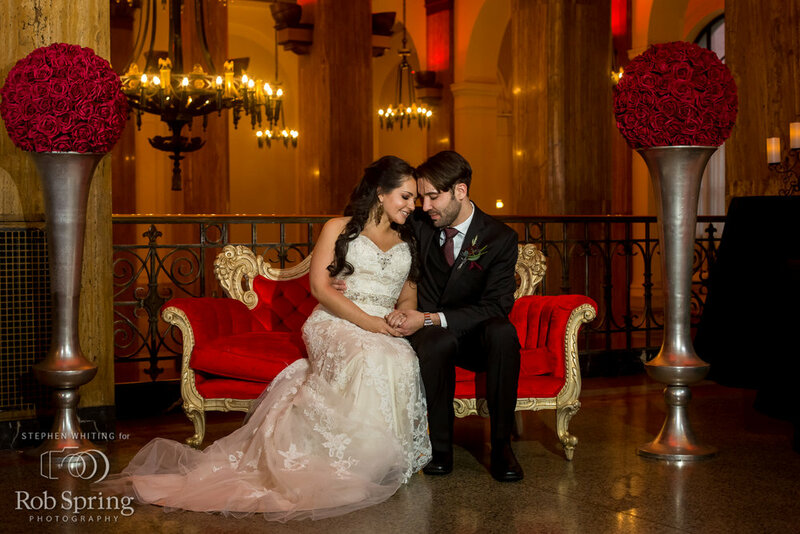 It can be difficult to have a specific, holiday-themed wedding, without it getting too cheesy. 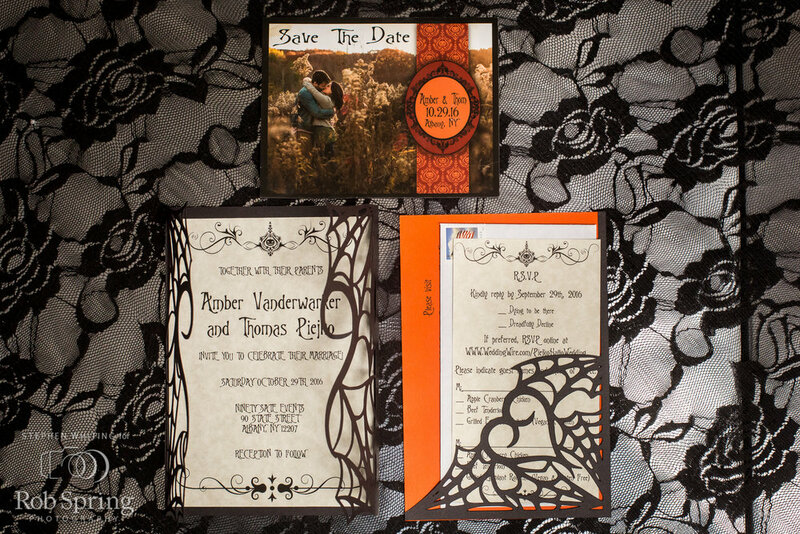 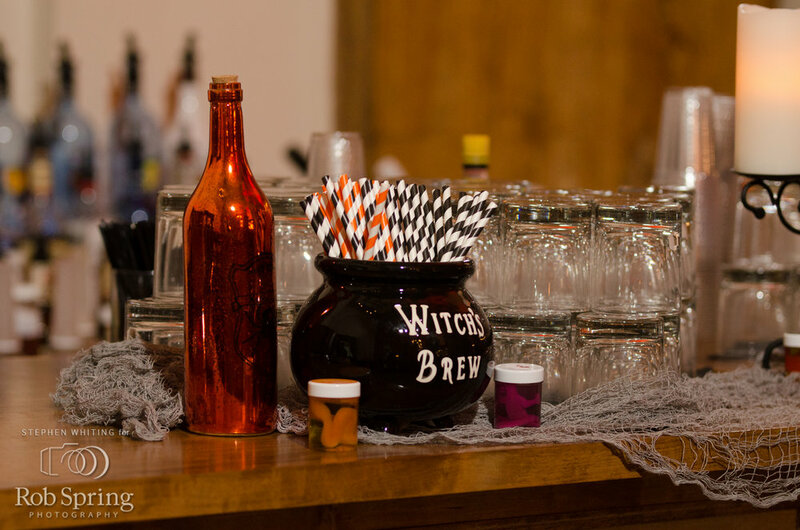 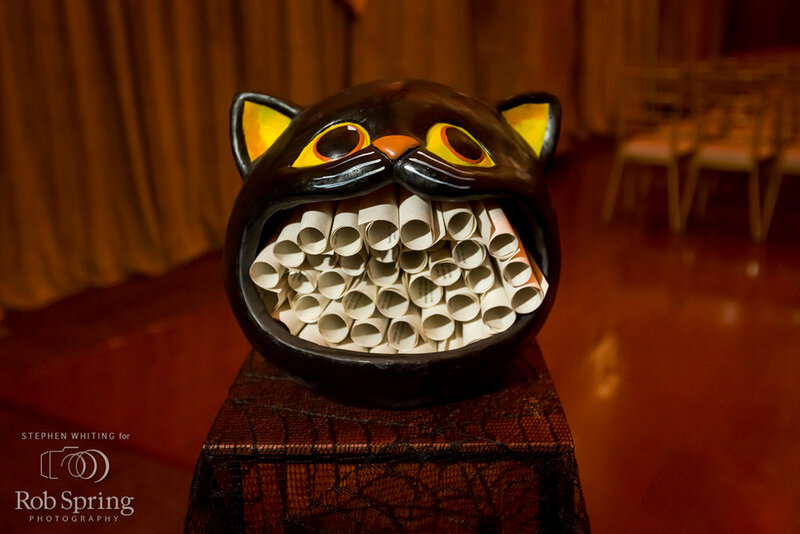 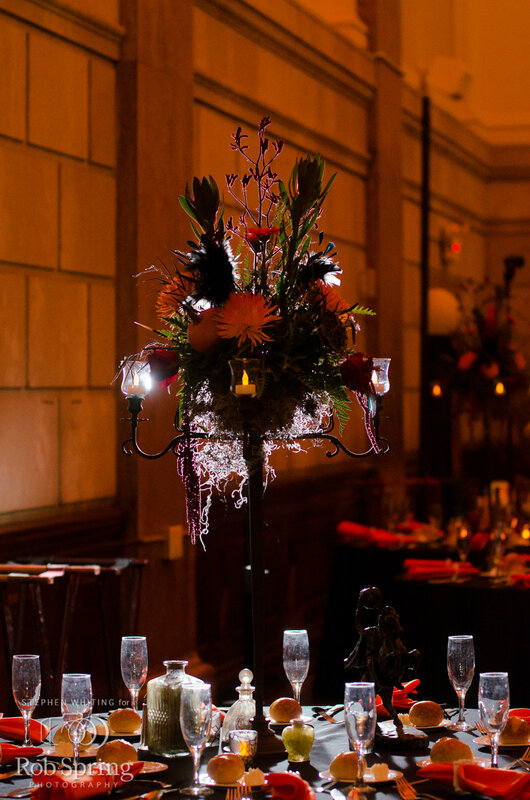 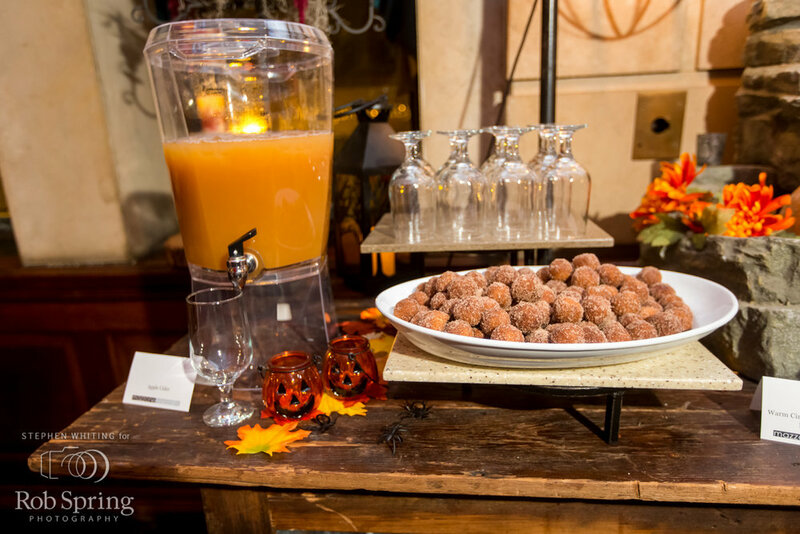 But Amber and Thom hit the nail on the head with their incredible, yet tasteful Halloween wedding! 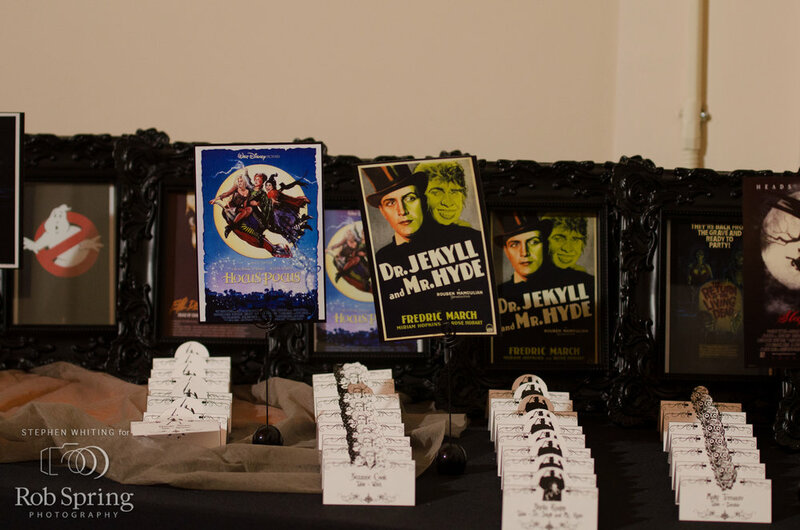 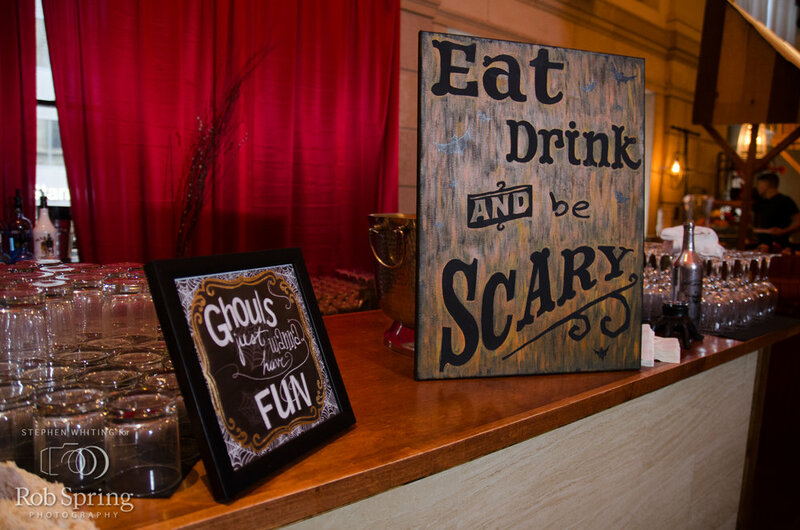 From ghostbuster cufflinks, to vampire teeth napkin holders, this wedding was one for the (spooky) books!